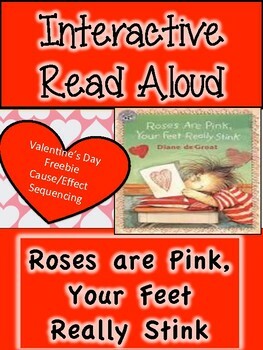 Roses are Pink, Your Feet Really Stink is such a fun book to read aloud to your kids during ELA time. 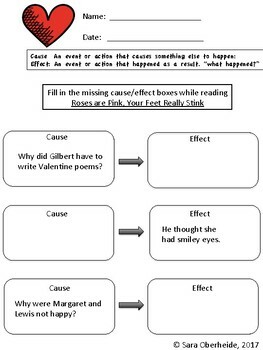 After reading, use this free download to help your students with sequencing and cause/effect activities. This is great for center work or whole group after reading this picture book. 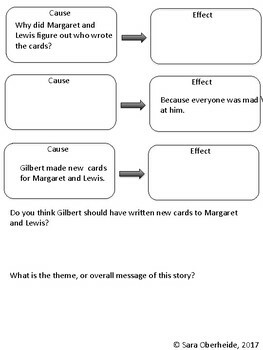 You could also use this as a listening center by pulling a read aloud up on youtube and then completing the activities. 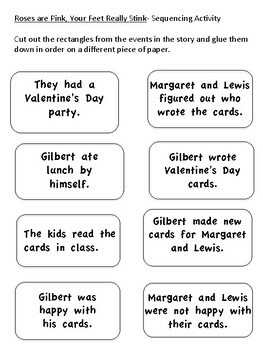 Here are other Interactive Read Aloud Activities from my TpT store if you are interested! Thank you so much for viewing, I hope it's a fun activity in your classroom!